Installed 15 Jan 2004 - Latest update 04 Jun 2010. 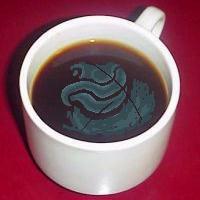 Many times clouds can be seen hovering just above the liquid surface in a cup of hot coffee. The above picture approximates their appearance.